Home > currency > What Is Forex Trading? We'll use this short post in order to answer the question – what is Forex trading. The world’s most traded market is the Forex and the average turnover crosses 4 trillion dollars daily. The Forex is a term used for Foreign exchange and it is also referred as FX. Let's delve deeper into what is Forex trading. It is an act of buying of one foreign currency and selling other currency simultaneously. The primary purpose of this is speculation. 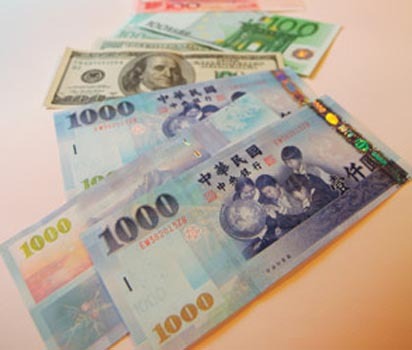 FX trading is done in currency pairs, for example- USD/EUR, AUD/NZD, GBP/USD and others. The currency prices are always quoted in pairs and therefore the price of a pair is the price of one currency in terms of other in the pair. 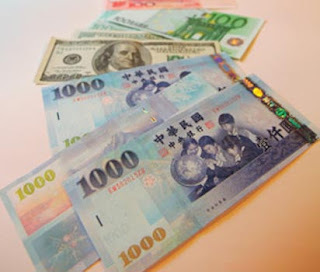 There are a number of factors influencing the rise or fall of the prices of a currency pairs and these include economic factors as well as geopolitical factors. The common goal of every Forex trader is to get profited by the changes in the currency prices and therefore they buy or sell the currency pairs to achieve the goal. Traditionally the Forex trading was dominated by big investment firms and banks but with the rise of online trading the scenario has changed and more and more retail FX traders have joined the community. With the availability of 24 hours trading and the convenience of home through online trading it is now easy for a trader to start trading in Forex and generate profits easily. Nowadays retails traders even get access to professional currency trading software that once was an exclusive privilege of institutional traders. What are the benefits of trading Forex? After knowing what is Forex trading, it is also important to know about the several benefits provided by the Forex trading platform. One key element behind the popularity of Forex is the fact that the Forex trading market is open 24 hours a day from Sunday to Friday. And this is resulted from the simultaneous closing of one market and opening of another. On Monday morning it opens in Wellington and then progresses to Asian trade in Tokyo and Singapore and then it moves to London and closes on Friday evening in New York. This 24 hours running allows much flexibility to the individual traders and they can take the position whenever they want. Another advantage of the Forex market is the highest liquidity offered by the Forex market. A trader can open any position and close it anytime he wants because of this liquidity factor. For every position you take there is a trader present who can take the opposite position for you to balance the trade. Forex traders can take high value of trade positions by just depositing a small fraction of the money required for trading. This is termed as leveraging and today nearly every Forex broker allows you to take leverage which is offered up to 100:1 by many brokers. This means that you can trade with 10000 dollars of a trading position by depositing only 100 dollars as the margin money. If you are a beginner and want to make a successful career in Forex, you should not just understand what is Forex and what its benefits are. Understanding the risks of Forex and money management techniques are also important which can lead you a successful career in Forex.